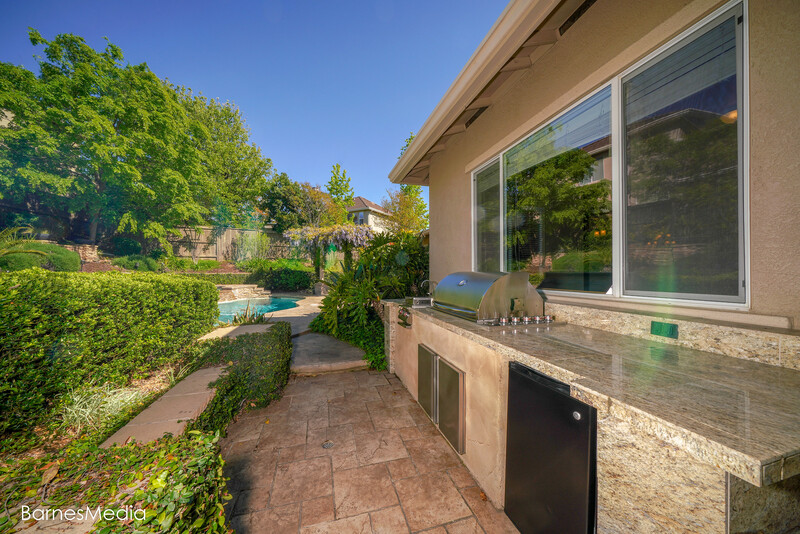 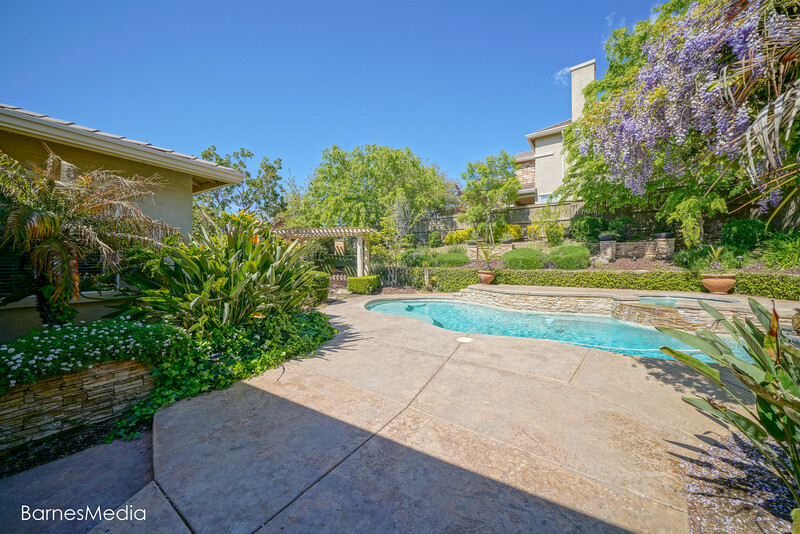 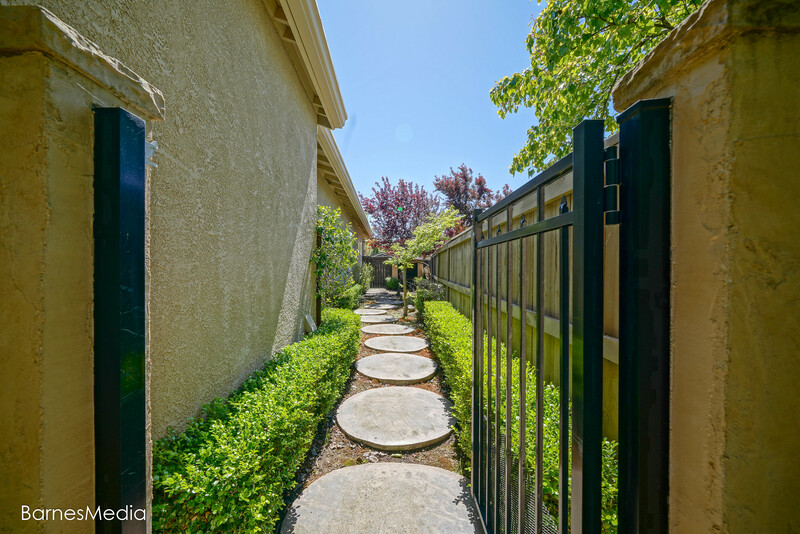 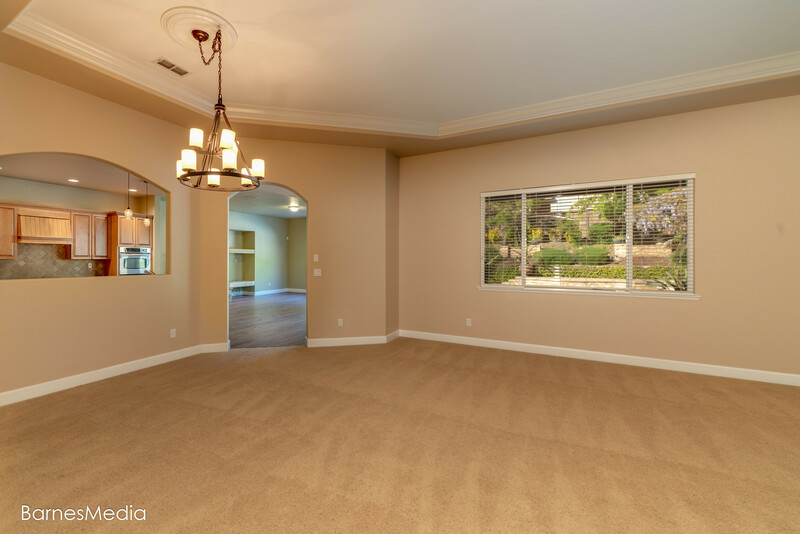 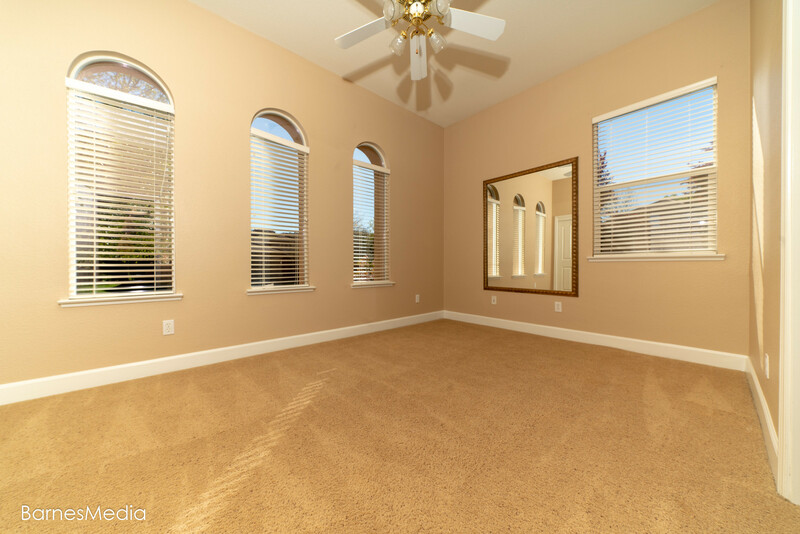 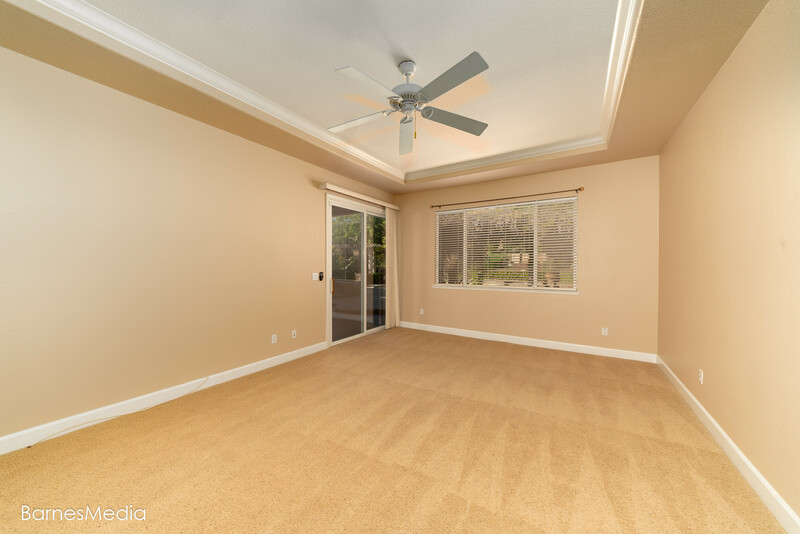 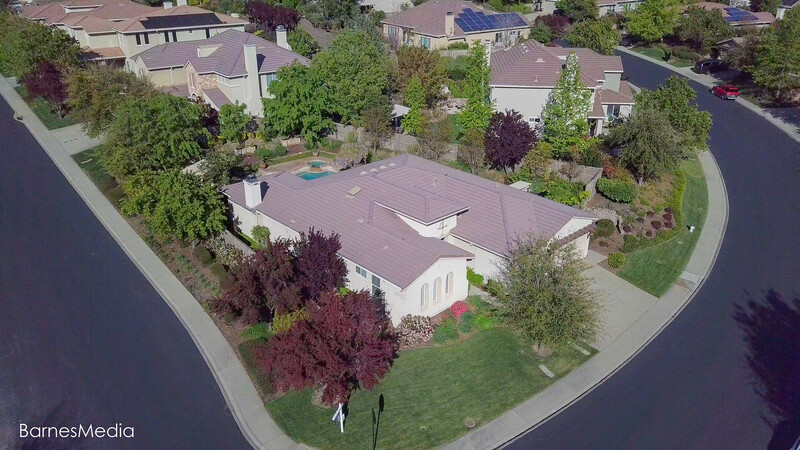 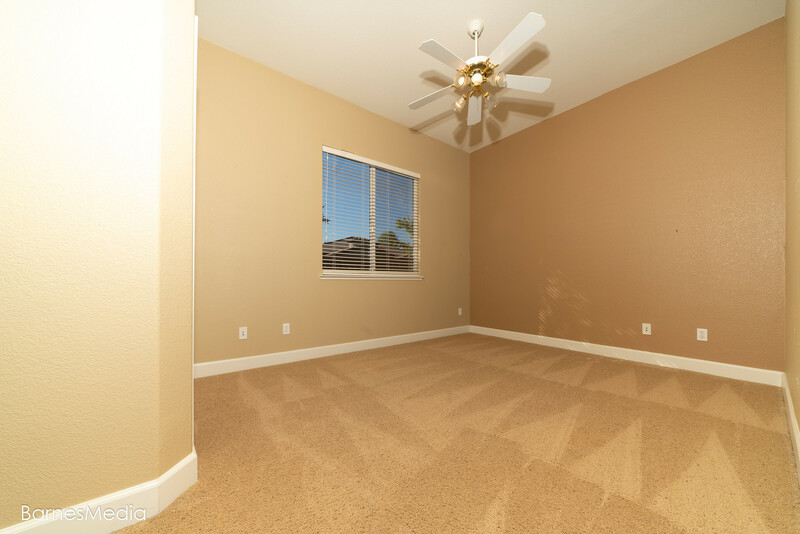 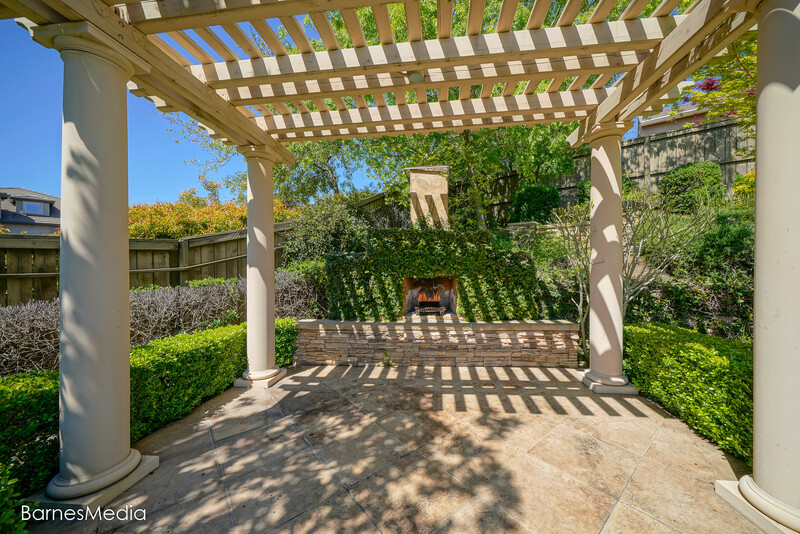 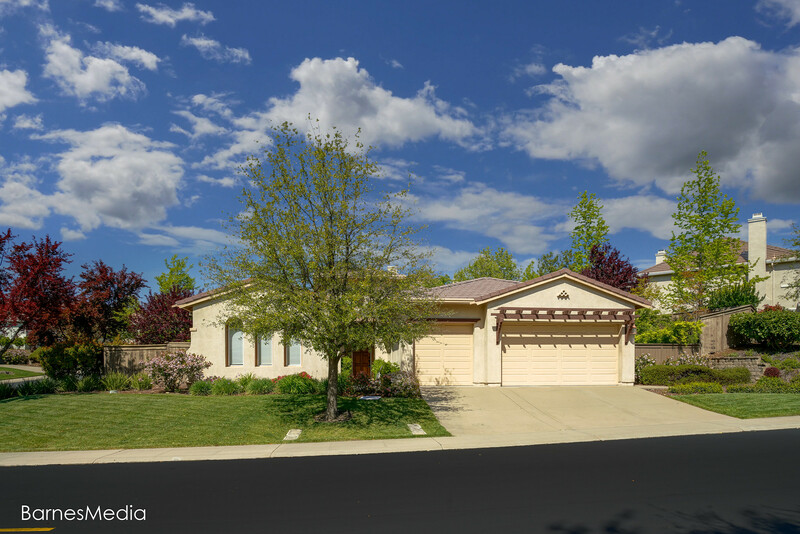 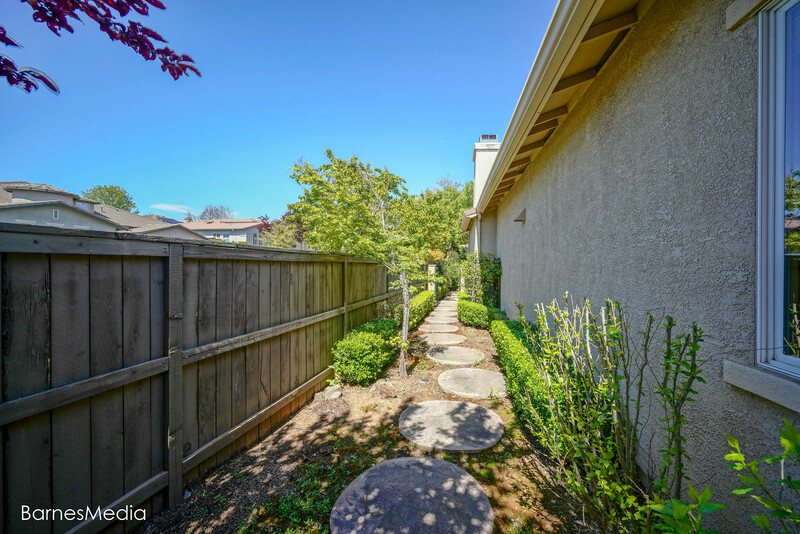 This single level Serrano residence with resort at home rear yard is MOVE IN READY! 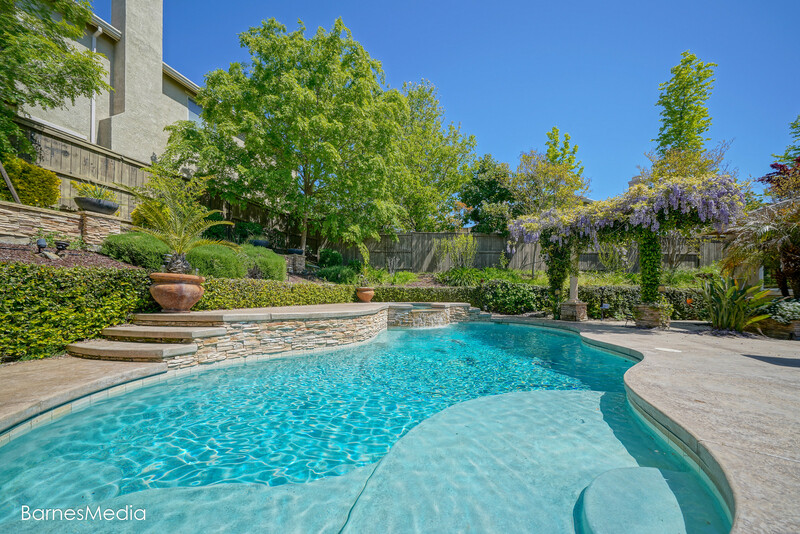 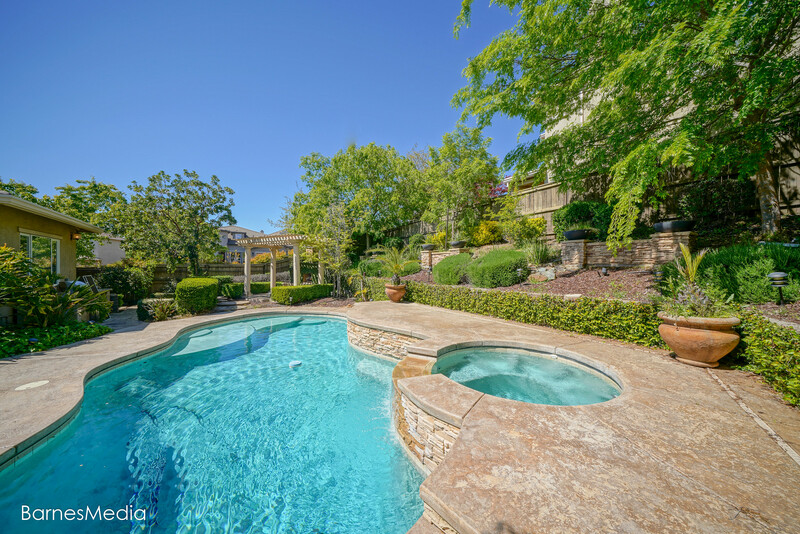 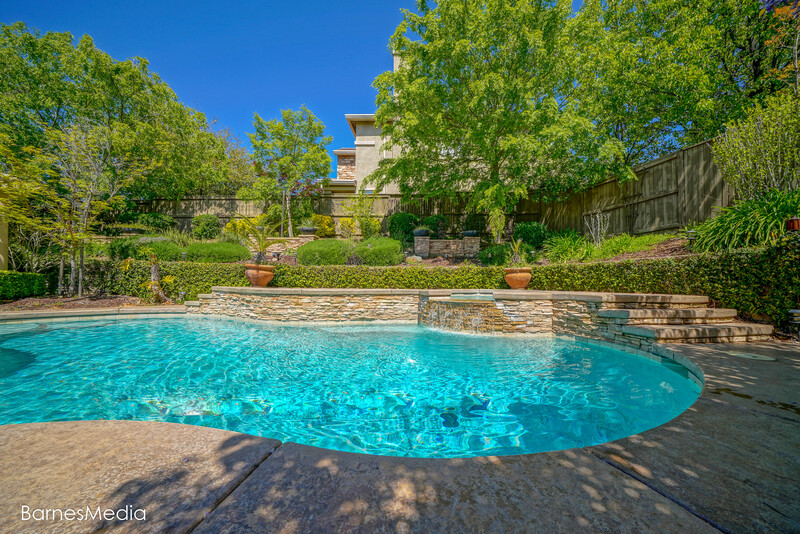 Custom designed pool/spa surrounded by stamped concrete patio and lush landscaping, outdoor kitchen & gated side yard. 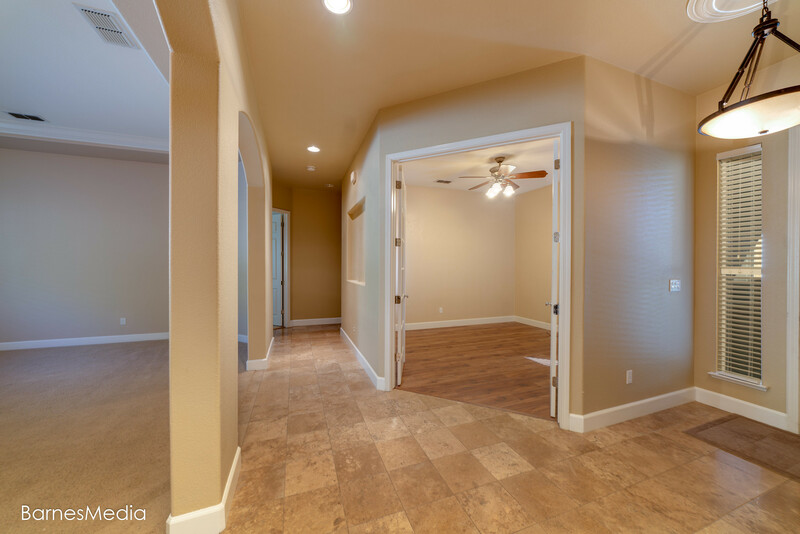 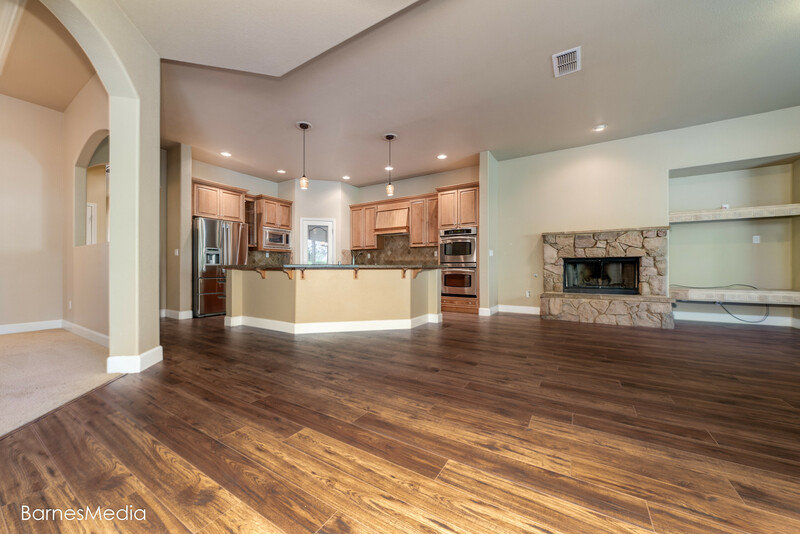 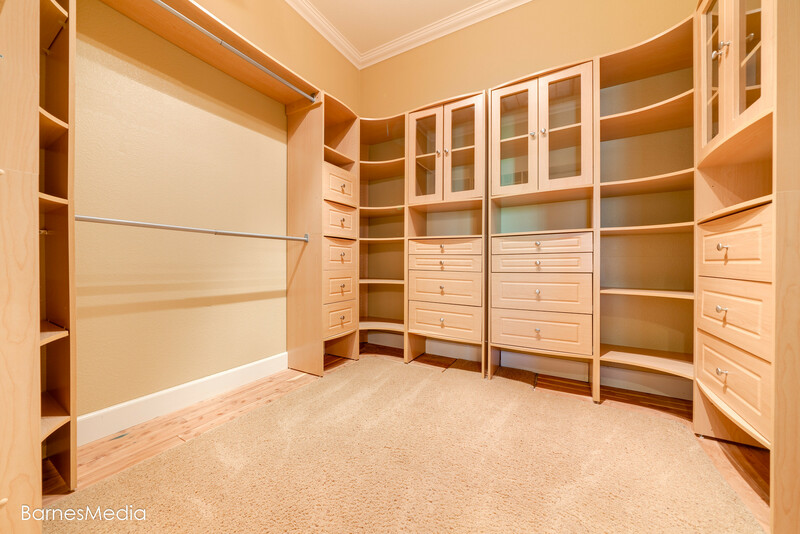 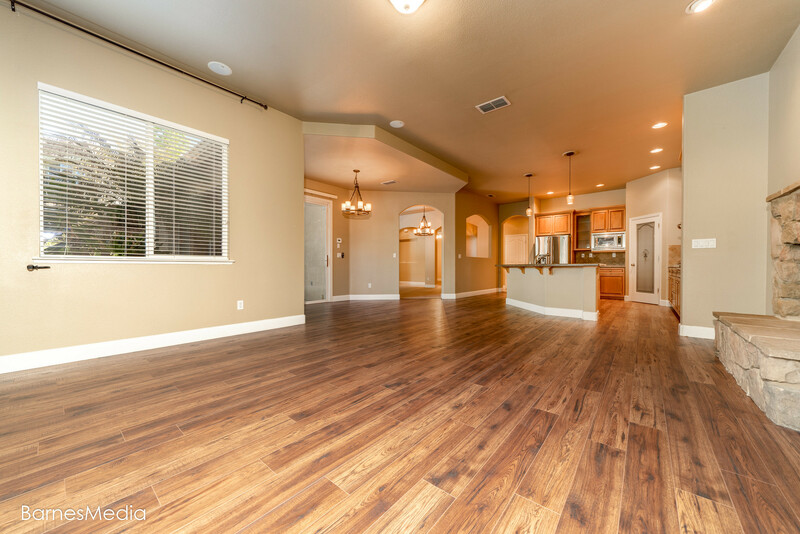 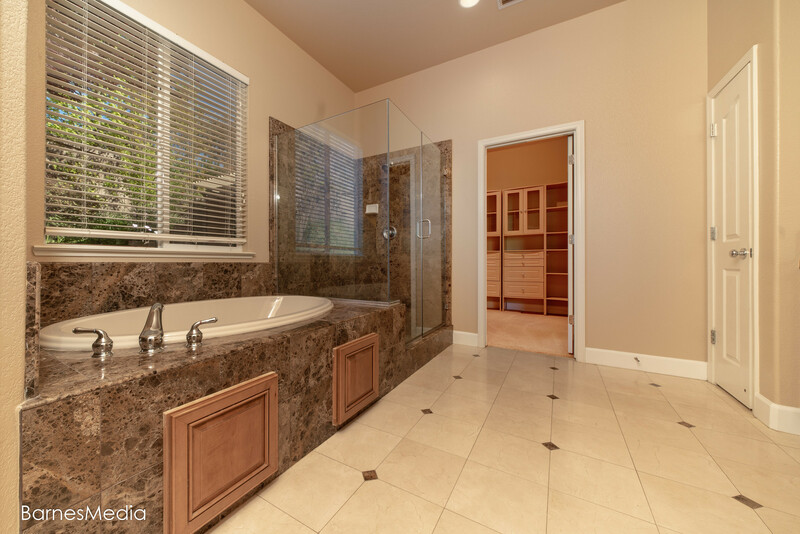 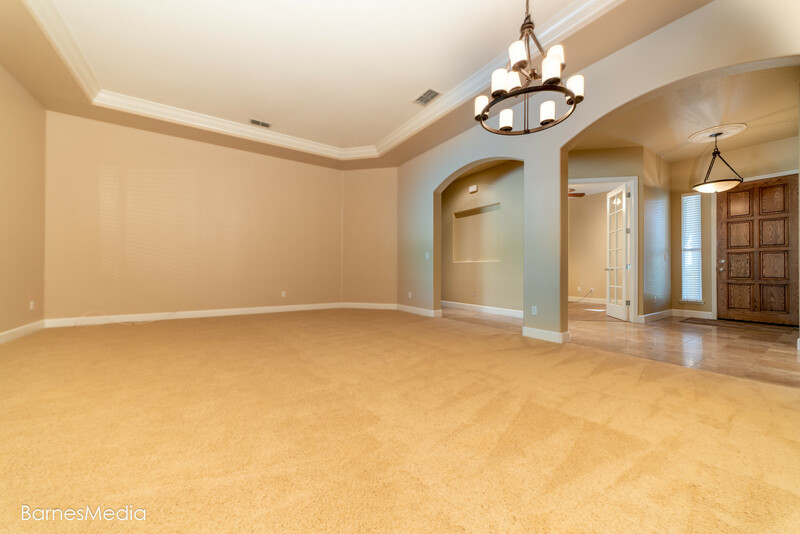 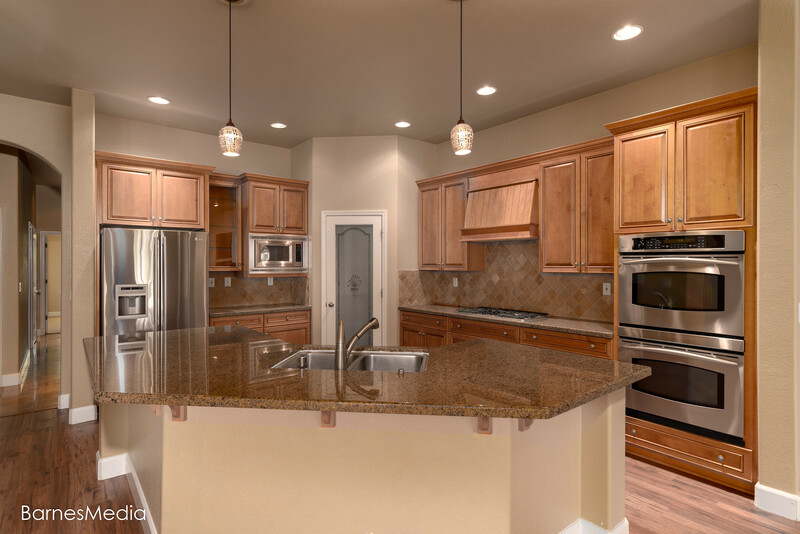 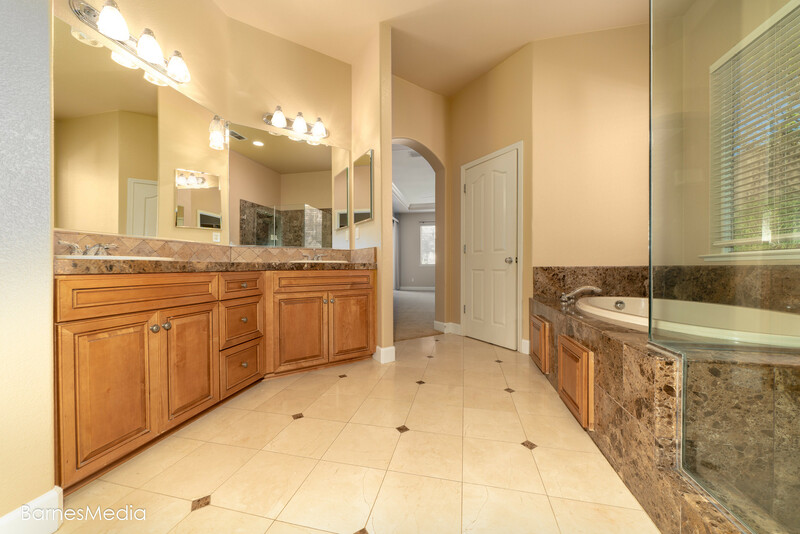 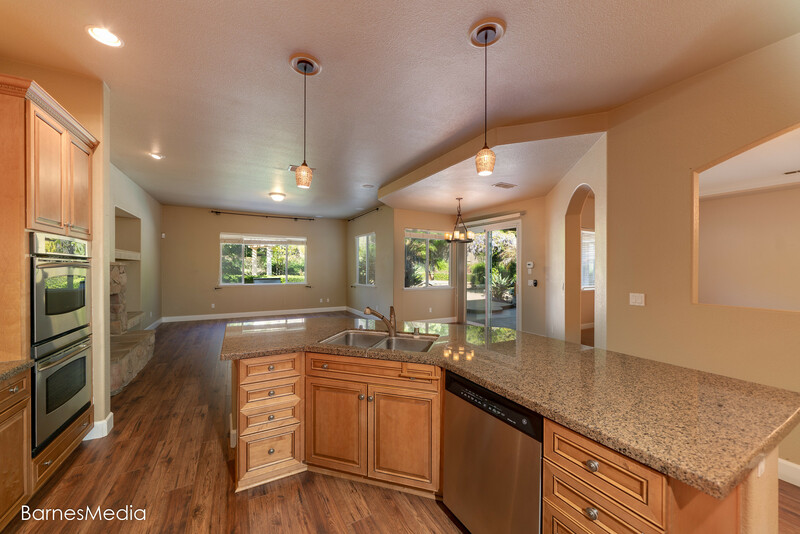 Nicely upgraded interior finishes, 3 bay garage with storage cabinets and epoxy floor. 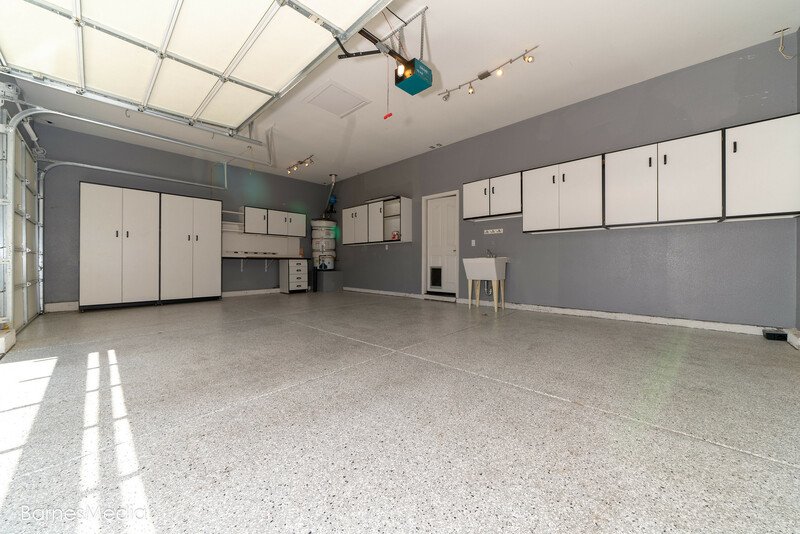 Kids attend Buckeye schools and Oak Ridge High School.